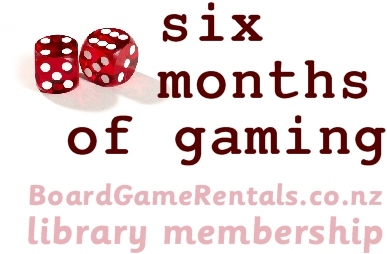 Enter the world of virtual reality with the BoardGameRentals.co.nz PS4 VR experience. 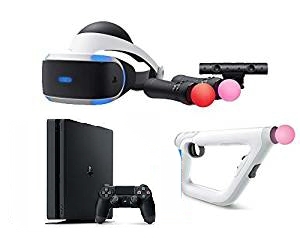 Rent the Virtual Reality unit, move controllers (great in boxing games) and aim controller (it’s like a gun) and get a range of games or go big and get the whole experience with the complete VR and PS4 bundle (Over 20 Virtual Reality games included). Just plug the VR headset into your own PS4 or rent ours with its 15+ pre-installed games to get up and going in no time. VR is the new frontier of gaming and until you have tried it, you won’t believe it. 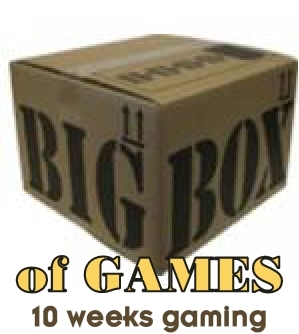 Whether you are ducking under punches in Knock Out League, dodging bullets in SUPERHOT, exploring a distant planet in Fairpoint, flying through Paris in Eagle Flight, solving amazing puzzles in ASTROBOT and Statik or being scared out of your wits in DOOM VFR. The BoardGameRentals.co.nz PS4 and PS4 VR bundles have everything covered. The PS4 and PS4 Virtual Reality bundle are only available to customers who can collect from BoardGameRentals.co.nz in Owhiro Bay Wellington. All rentals require an additional bond payment of $99 that is refunded upon return of the kit in good condition, photo id is required for collection. Look at the standard terms and conditions. The VR bundle has a range of games provided on disc. The PS4 bundle includes a PS4 with games pre-installed and accessible through the linked BoardGameRentals account.